Rare Earth Adventures in Troutdale provides people access to unique high performance experiences with trained guides. These opportunities vary in location around the world, such as Morocco, Mexico and Mt Kilimanjaro. They also have local Mountaineering adventures at Mt Adams, Mt Olympus, Mt St Helen's and more. 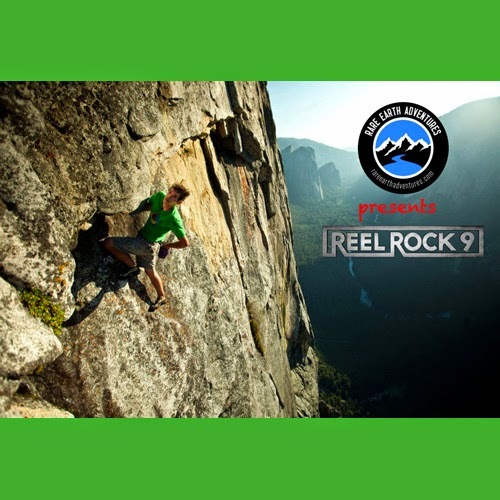 Rare Earth Adventures is currently offering tickets for the Real Rock 9: Valley Uprising, a documentary about the history of climbing in Yosemite National Park. Read more about this epic documentary below. Rare Earth Adventures provides an opportunity to the visitors to enjoy the outdoor activities through the guide services. I used these services many time last time I enjoy the REA before my grand canyon bus tours . Vacation is the best time to amuse the outdoor activities. If you will enjoy this then I assure you that you will definitely use this special guide services. Amazing and really adventureous post I really enjoyed. a recliners with heat and vibration is really giving the best enjoy of massage.